Philippe Garneau began his career in advertising in the pre-YouTube early ’80s, working for agencies like Doyle Dane Bernbach and Chiat Day. 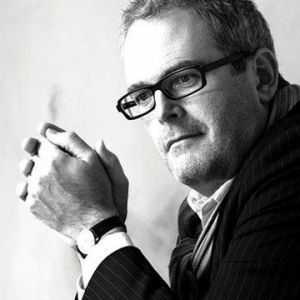 His work for Volkswagen, LifeSavers, Mr Big, Rubbermaid and Canadian Airlines earned him a closet full of international awards before he co-founded GWP Brand Engineering in the early ’90s. Since then he has been instrumental in the creation of new brands such as ING Direct, Expedia.ca and Grocery Gateway.com, working to set a new tone for transparent branded communication.